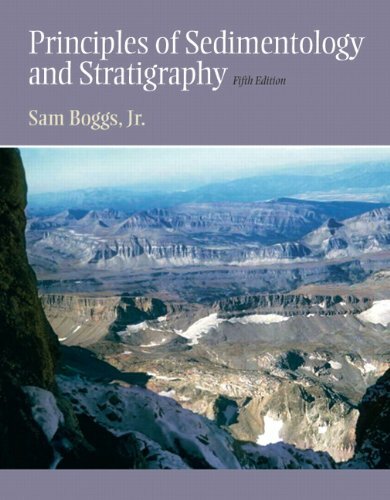 October 7, 2018 lowpricebooks 321643186, Earth Sciences, Sam Boggs Jr.
321643186 – Principles of Sedimentology and Stratigraphy (5th Edition) by Sam Boggs Jr. This concise treatment of the fundamental principles of sedimentology and stratigraphy highlights the important physical, chemical, biological, and stratigraphic characteristics of sedimentary rocks. It emphasizes the ways in which the study of sedimentary rocks is used to interpret depositional environments, changes in ancient sea level, and other intriguing aspects of Earth’s history.